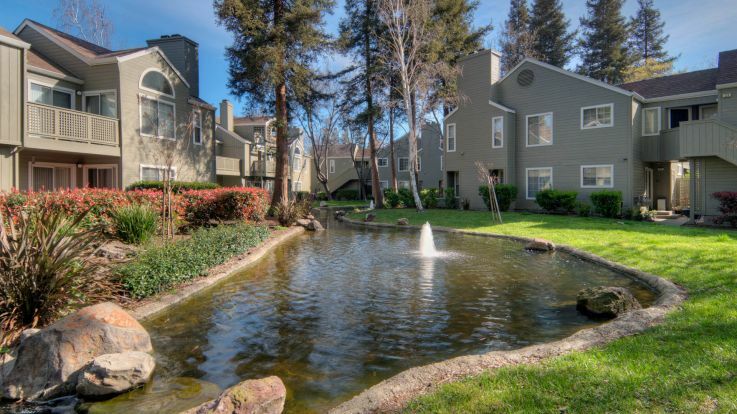 Our East Bay North apartments offer pet friendly apartments- all along the I-680. 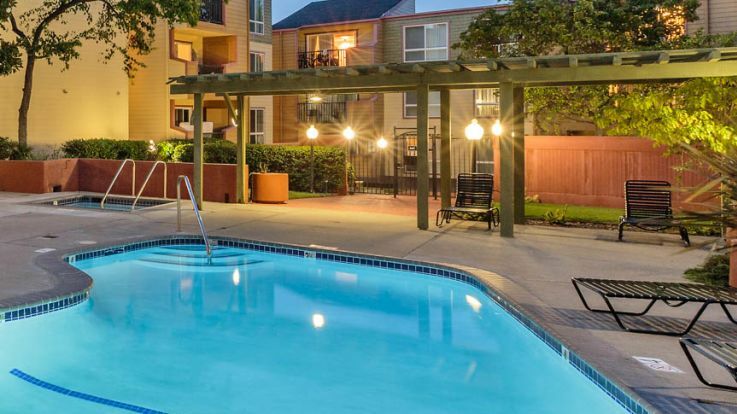 Many of our apartments are located just blocks away from BART stations for easy access into to Downtown San Francisco and other neighboring towns. 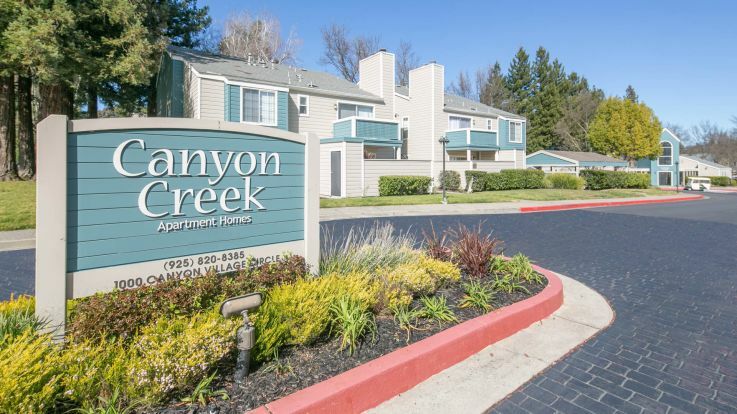 Whether you are trying to look to move closer to the job opportunities of the Silicon Valley and San Ramon or to the nightlife of Walnut Creek, Equity Residential is sure to have what you are looking for. Equity's East Bay North apartments offer a lot more than just great location. Every one of our properties offers amazing amenities that truly make your apartment a home. 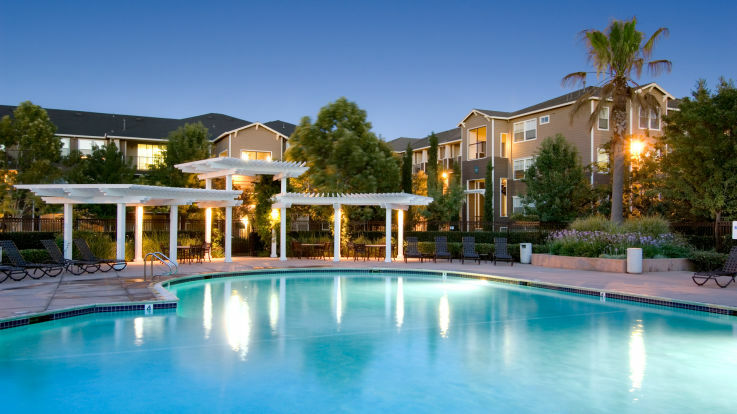 Take time to browse all of our locations in the area and you will find great features such as swimming pools, hot tubs, spas, fireplaces, walk-in closets, ample parking, and onsite security. Many of our apartments are great for family living with spacious apartments ranging from studios to 3+ bedrooms. 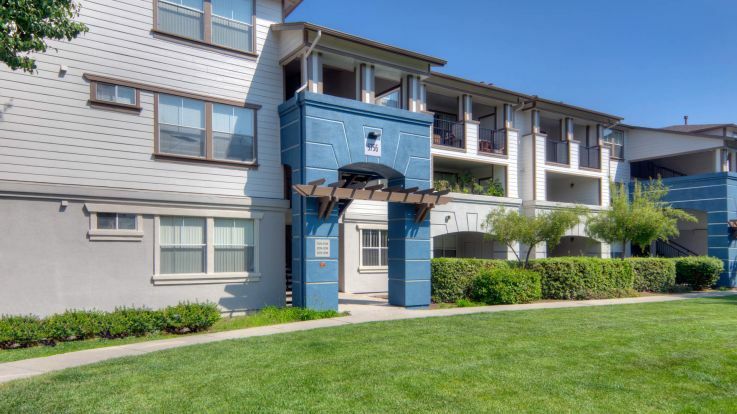 If our East Bay North apartments do not fit your needs, please take a look at our other available apartments in San Francisco, CA.